Are you looking for a business opportunity where you may earn money by managing a blogsite/website like this. Alliance in Motion Global is what you are looking for. Alliance in Motion Global Inc. (AIM Global) founded since March 2006 is an MLM-Network Marketing Company in the Philippines and in 200 countries worldwide in Asia, Africa and Oceanea. It is the exclusive distributor worldwide of premium nutritional supplements manufactured by Nature’s Way – the number 1 food supplement/herbal manufacturer in the USA, DSM (Netherlands) – the number 1 food supplement manufacturer in Europe and AFC-HD AMS Life Science Co.,Ltd. in Japan. 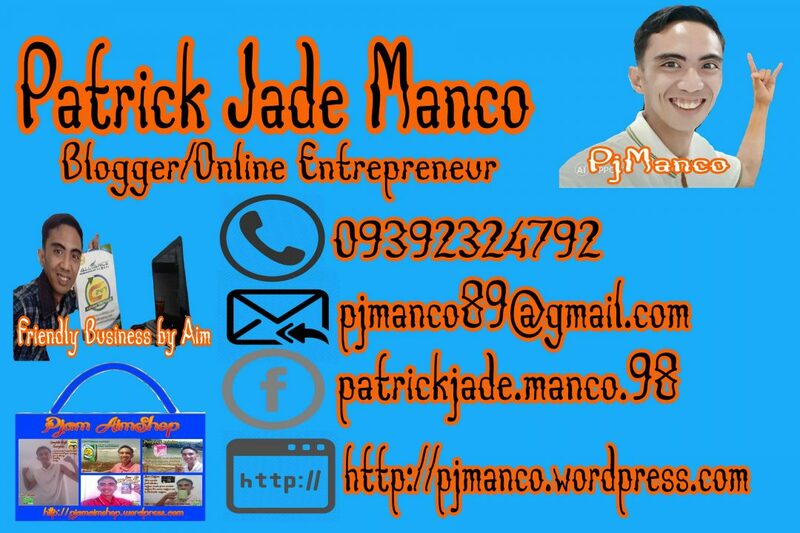 Our company is legaly registered not only in the Philippines but also in many countries world wide. The following are the legal documents of our company. Our company was founded by three young aspiring business men named Jhon Asperin (Theraphist) which is our Chief Marketing Officer, Engr. Francis Miguel (Engineer) which is our chief finane officer, and Dr. Eduardo Cabantog (Medical Doctor) and is our Chief executive officer. To earn money what you need to do is to sell products or invite others to join the business. Sell our wonderful products online by managing an online shop and earn 25%-50% profit in every products you sold. Invite others like friends, neighbors, workmate or your facebook friends to join with you at Aim Global and earn P500.00 or equivalent to US$20 for every person join under you. Earn P1,000.00 or equivalent to $40.00 USD for every time that there is 2 new member added to your group ( one left, one right). This is what you may earn by doing the business in just 6 months.